Scientists are calling it “Steve,” and it is puzzling scientists around the world who can’t explain why it’s happening. 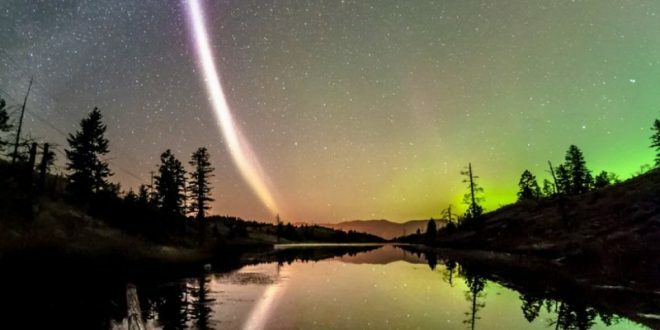 The light had been referred to as a proton arc among aurora watchers, but when University of Calgary associate professor Eric Donovan came across the photos, he knew that could not be. Proton aurora are not visible — although Professor Donovan also did not recognise the light in the photos as a categorised phenomenon.